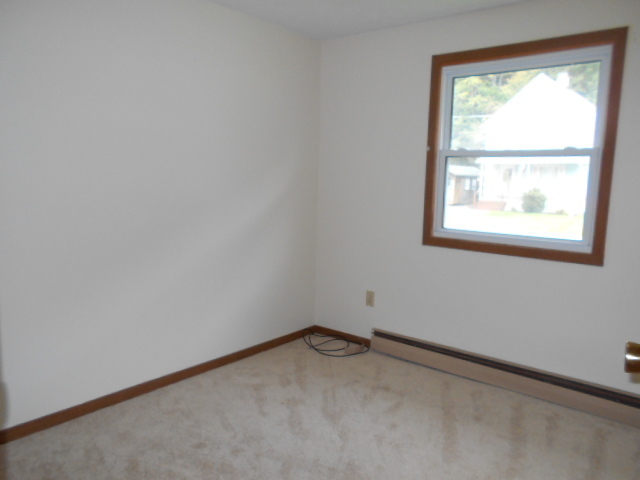 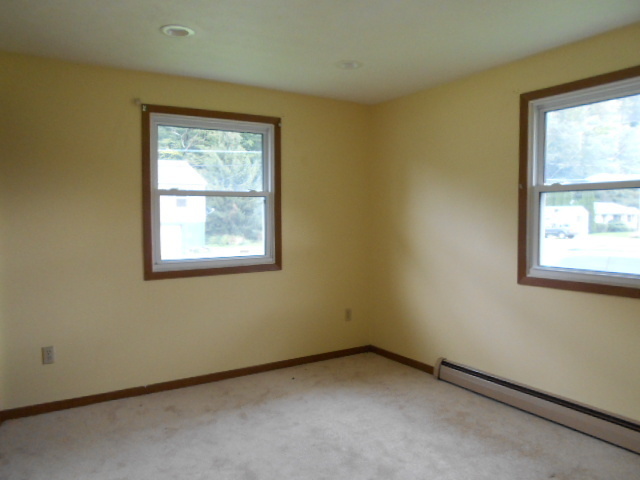 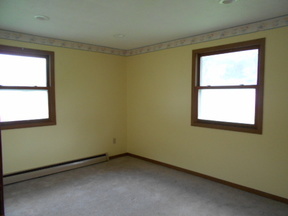 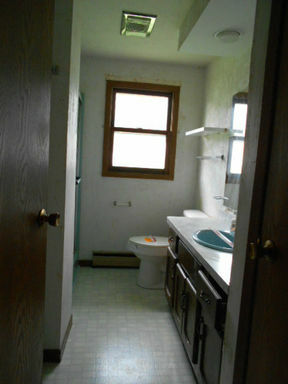 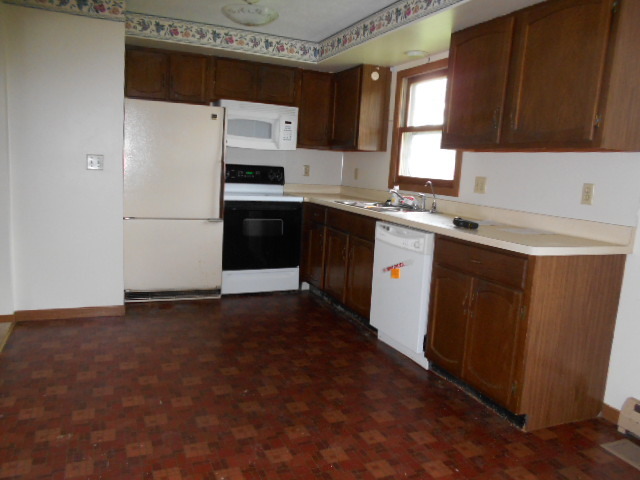 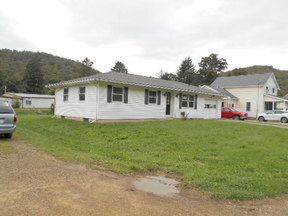 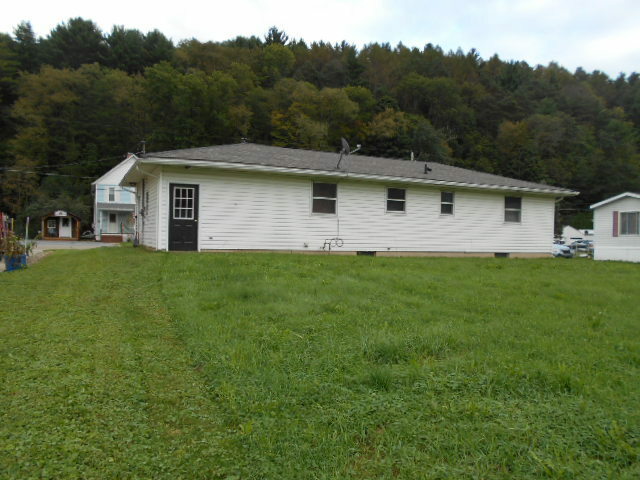 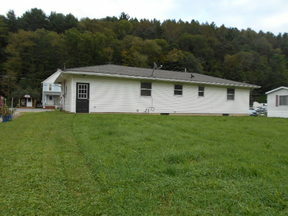 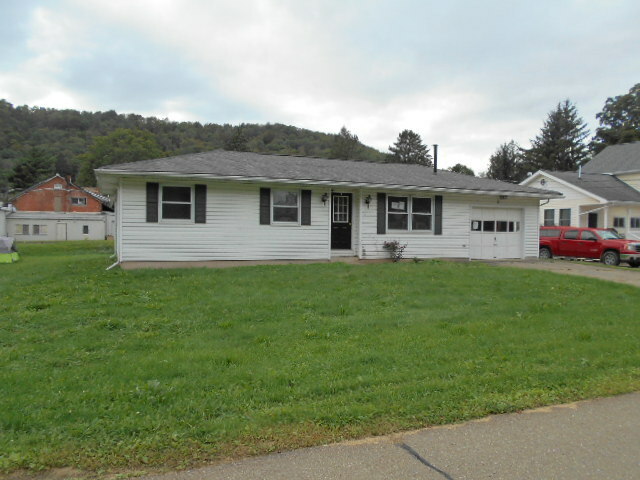 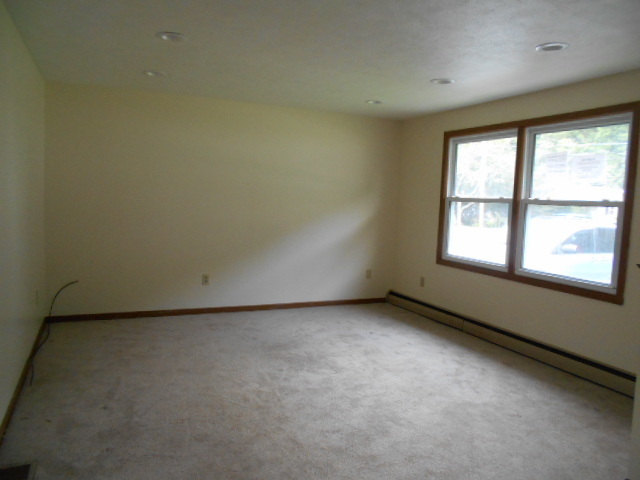 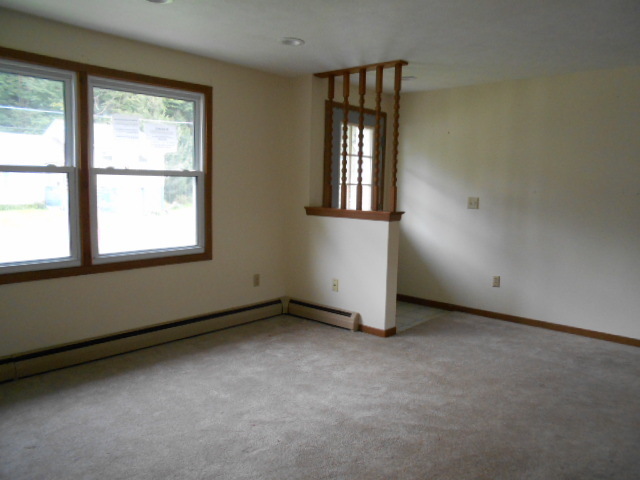 Nice 3 bedroom Ranch home on a quiet street in downtown Coudersport. 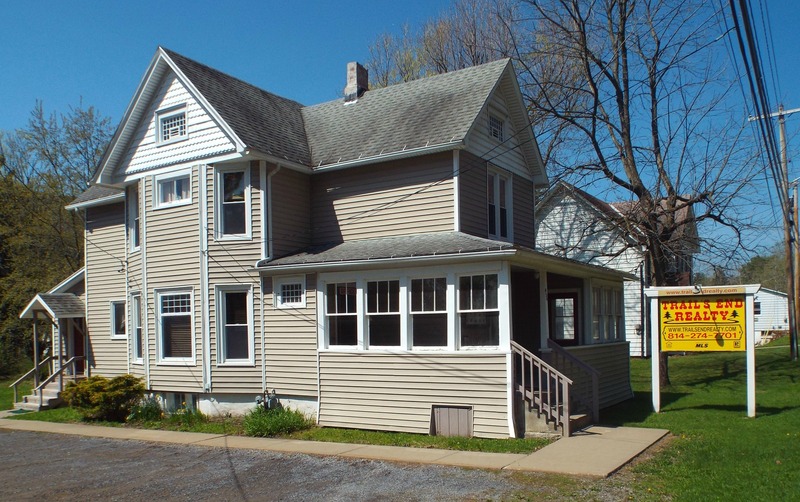 House has had upgrades including new roof, new heating system & new hot water tank. Close to CARP park and stores. Level lot, one car attached garage, plus a full basement with 1/2 bath that could give more living or entertainment area.